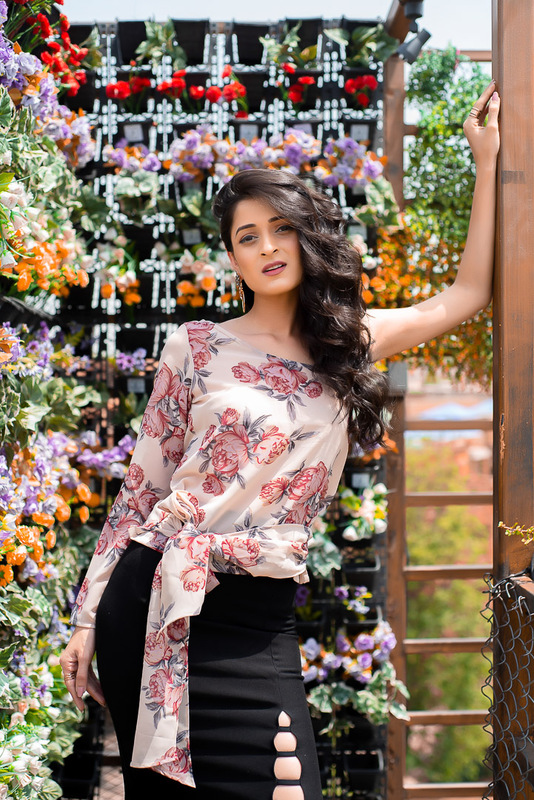 From casual to classy, Besiva is nailing it! We all miss our childhood. Images of us wearing the most comfortable dresses and being carefree. Well, time has changed & so has fashion. I miss that comfort now & since fashion is my top most priority, I have been looking for something that fits in both the requirements. To my rescue, comes this great gingham shirt dress from Besiva. I love how easily this dress beats the summer heat in style leaving me all whimsical. Shop this Ennis Gingham Dress right now and make it yours forever. It’s time to travel back in time with the future! Now that the time has flown away, I have moved on to something exciting in life. I am living that part of my life were dressing well is equally important as breathing. The profession of a model and an actor demands me to look good all the time & when I meet people, I know everyone notices what I am wearing. 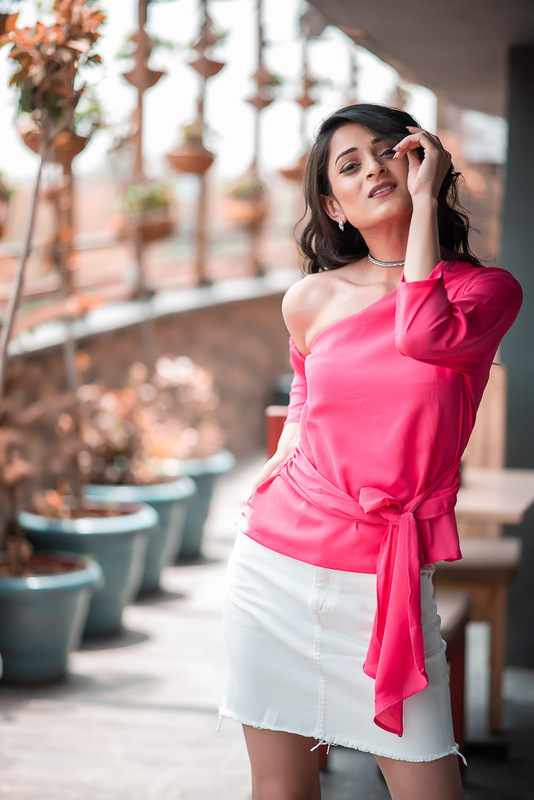 For casual day events, picking up a right colour top can tricky but I am glad that I am offered an amazing range of tops from Besiva. For my day look, I paired Nobuko Printed one shoulder full seelve top with a great touch of tie to fitted skirt bringing the casual and elegance at par. After working for days after days, all I need is to spent some good time partying with my family and friends to find myself and relax. As you all know, when we all hear party, we all start scanning our wardrobe for that outfit that can look edgy, that can give the freedom to move freely and looks undoubtedly stunning. Check out my look that I carried in late evening to mid nights parties wearing Aubri One shoulder top which has a tie at the front with a white denim skirt that did justice to the entire look. I hope that you guys enjoyed all the three looks for different moods and times in a day. Do like, share, comment & follow me on Instagram @sakshiguptaofficial and make sure to follow Besiva for many other amazing options that can make you look sensational.